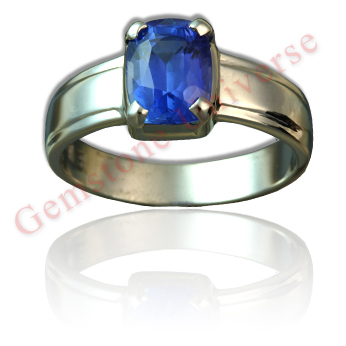 You are here: Home / Jyotish Gemstones and Talismans / Striking Eye clean and super lustrous unheated Ceylon Blue Sapphire-The most powerful gemstone of Saturn. For the uninitiated this the closest to the famed Kashmir color. I am interested in the above blue sapphire ring. Just wish to confirm where this is located? I am in UAE so is it possible to practically see it here? Secondly, is this blue sapphire certified untreated..do you have some international gemological report for it..if you have, could you kindly send me as an attachment. The rings and talismans featured on the blog have already been shipped out to patrons. Patron location and price is clearly mentioned. Please visit us online for certification process. All relevant information is available on the portal itself. Thank You!